Author Kristin Hannah has delighted readers with novels such as The Great Along and The Nightingale. 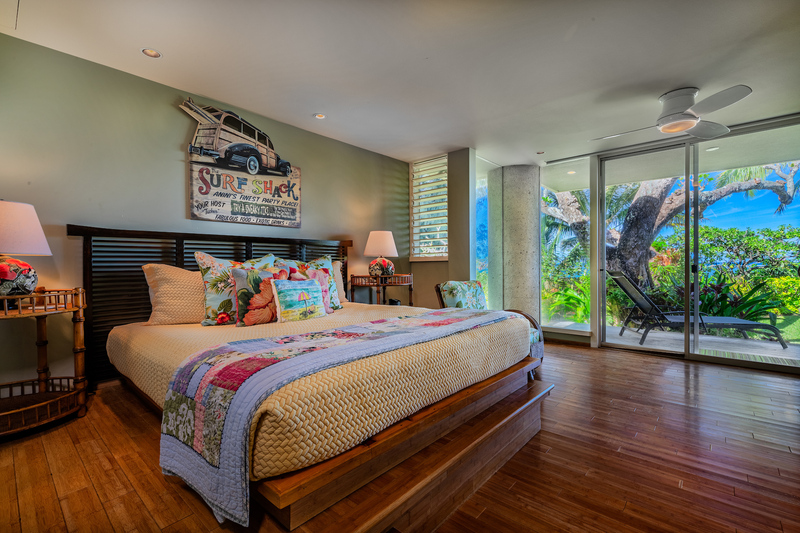 Hannah’s enviable Hawaii retreat is now for sale. 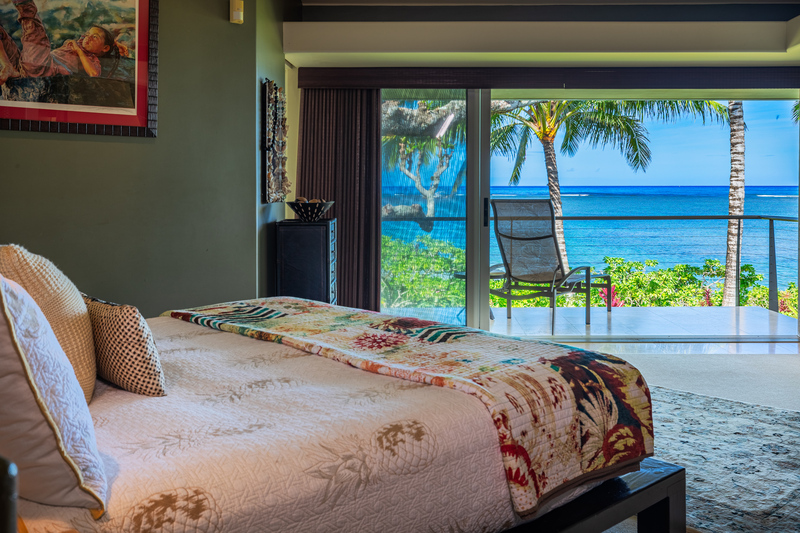 This sophisticated contemporary oceanfront home is located just steps from the sand on Kauai’s enchanting North Shore. 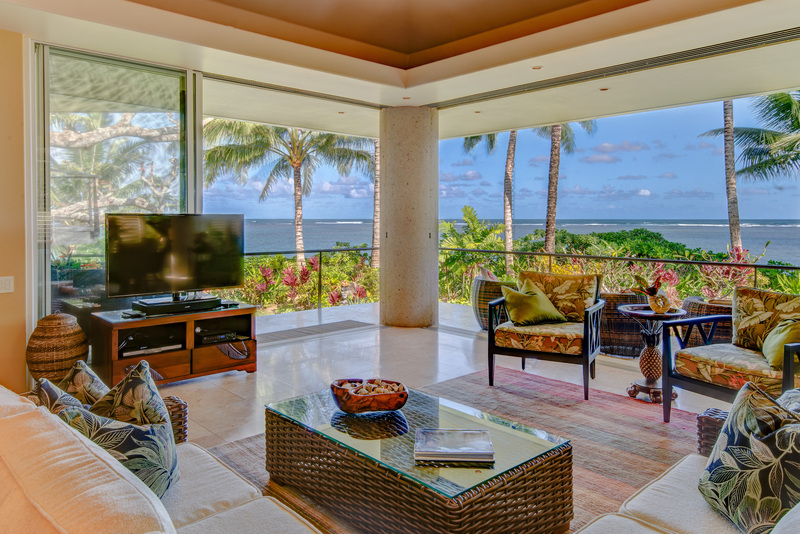 An elegant, open floor plan with glass pocket doors creates a seamless transition between interior and exterior living areas and offer expansive white water views and refreshing breezes. 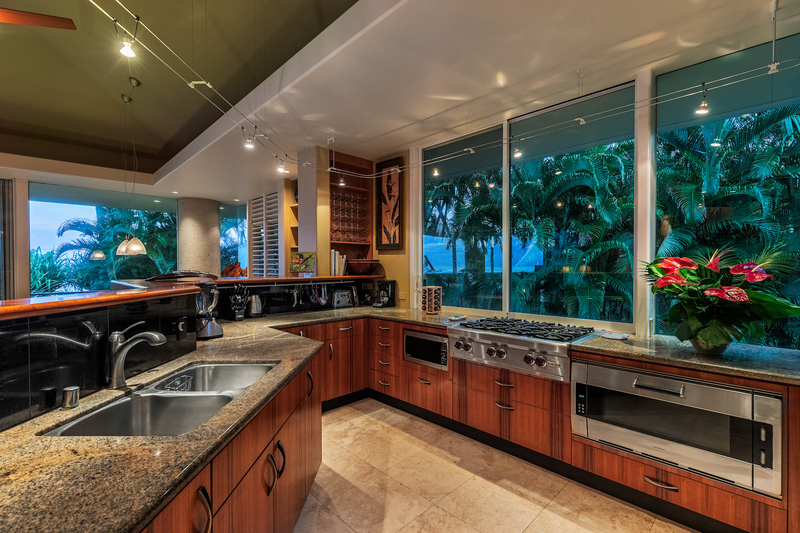 An open concept design, ample natural lighting, ocean-views, and private lanais from each bedroom, high ceilings, a gourmet kitchen, and a half-acre of lush, tropical landscaping combine to create the ultimate island hideaway. From the moment you pull into the driveway and park under the swaying palms, the house welcomes you into another world — one that slows down and savors the beauty of nature. 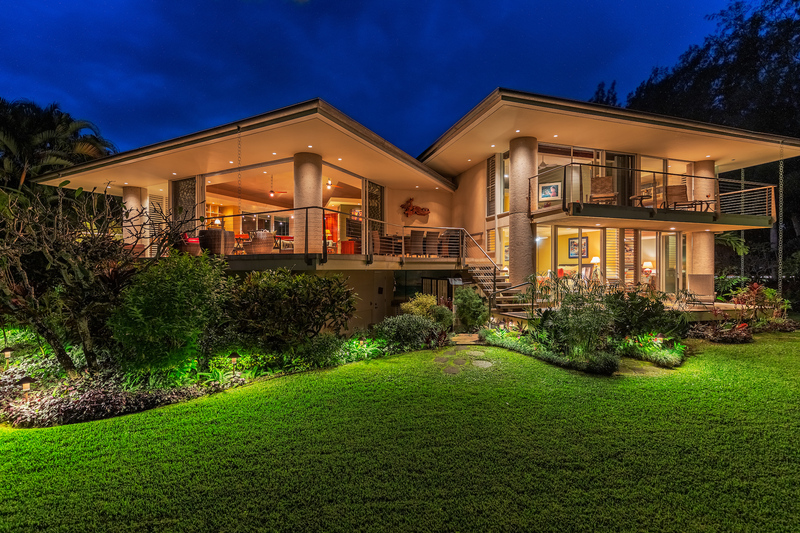 The property is an entertainer’s dream and can easily accommodate large parties or intimate gatherings. The Anini Beach location itself is ideal for families and beach-goers of all ages, offering shell collecting, snorkeling, scuba diving, paddling-boarding, and world-class kite-surfing. There is also great swimming and fishing within the protected Anini Lagoon. 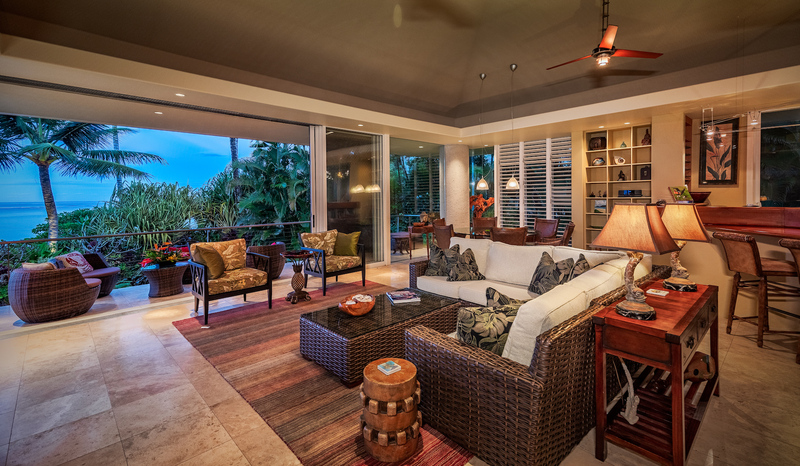 This home has been featured by Coastal Living Magazine, House Hunters Ultimate Vacation Homes, and is the winner of the New Single Family Residence Award for concrete homes. 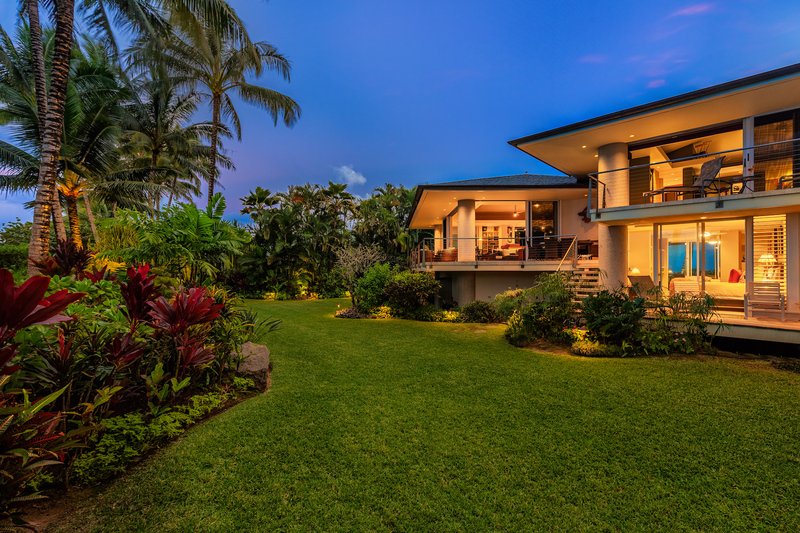 This home is listed for $10.75 million with Hawaii Life Real Estate Brokers, an affiliate of Luxury Portfolio International®.